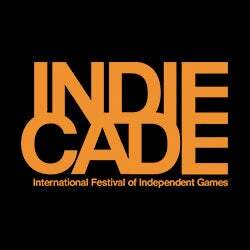 This year's IndieCade gathering in California will showcase 32 of the year's finest indie games. Here are those games! The festival runs October 8-10 in Culver City, and is open to the public. You can see the full list of nominees - of which there'll be twelve winners - below. # Monsters (Probably) Stole My Princess! Some you may never have heard of, while others like Limbo , Bit.Trip Runner and 1066 have enjoyed a slightly higher profile. To read more about the finalists - and in many cases, find links to play them - head to the site below.